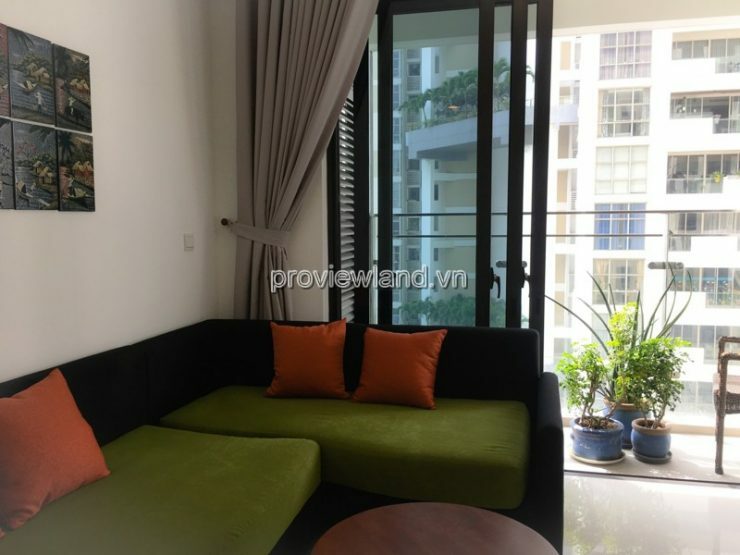 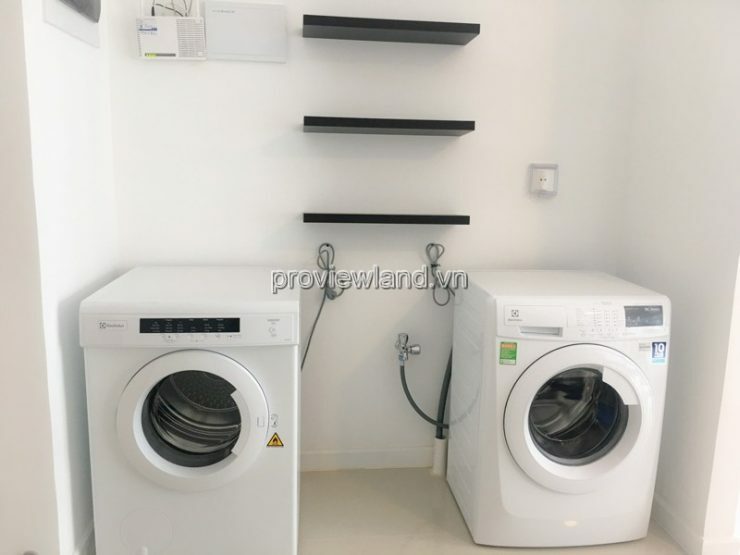 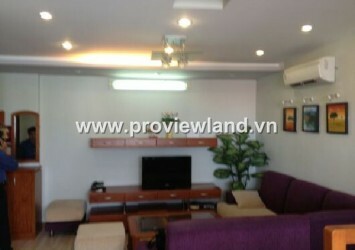 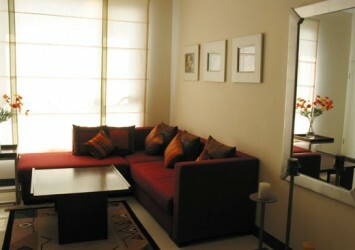 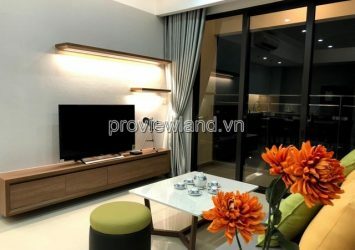 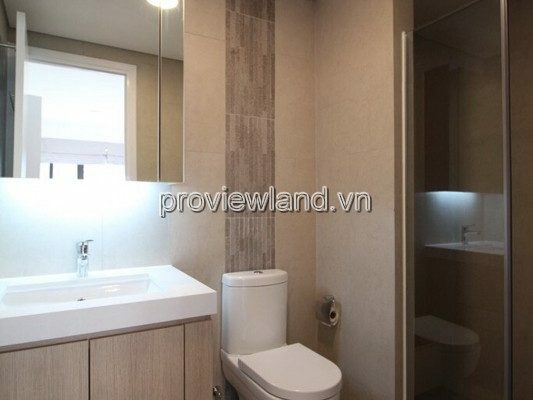 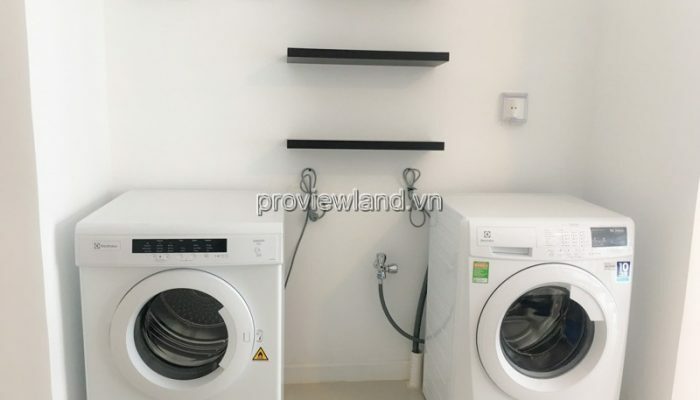 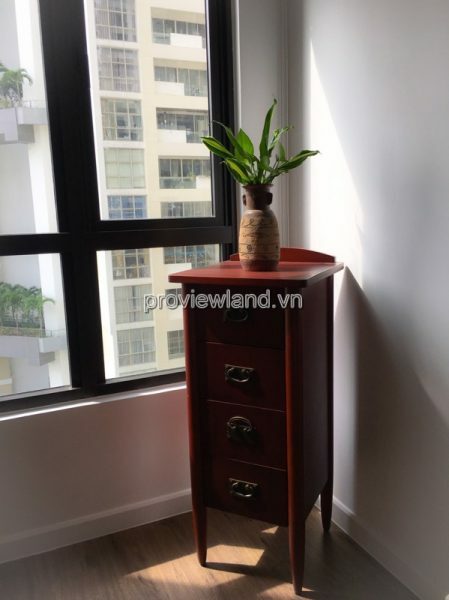 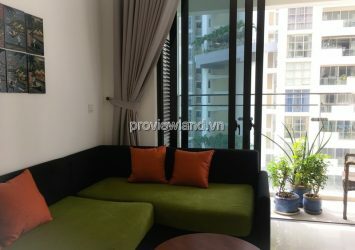 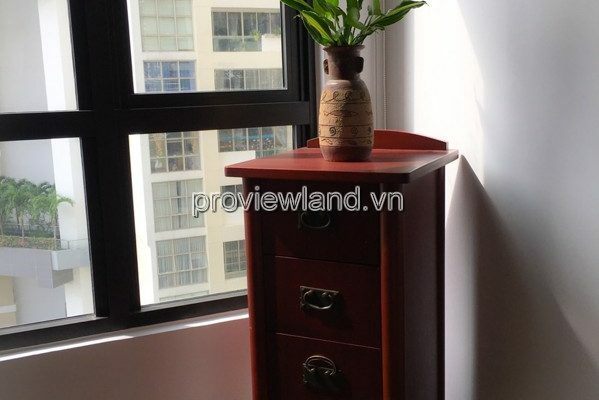 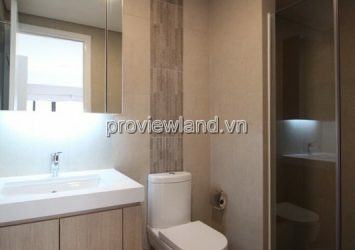 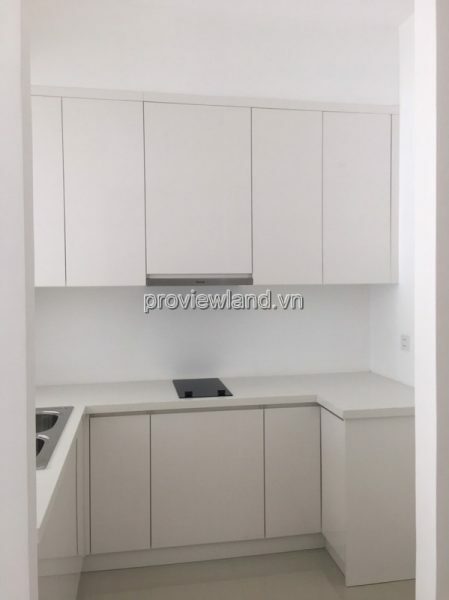 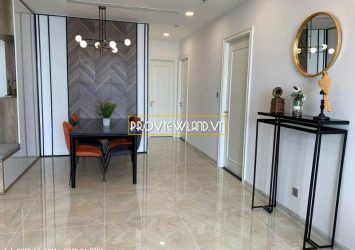 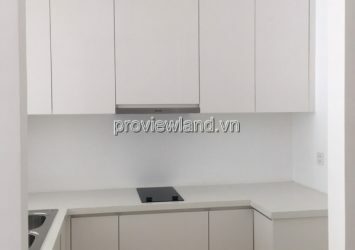 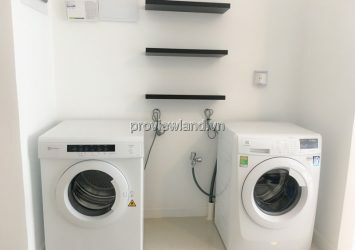 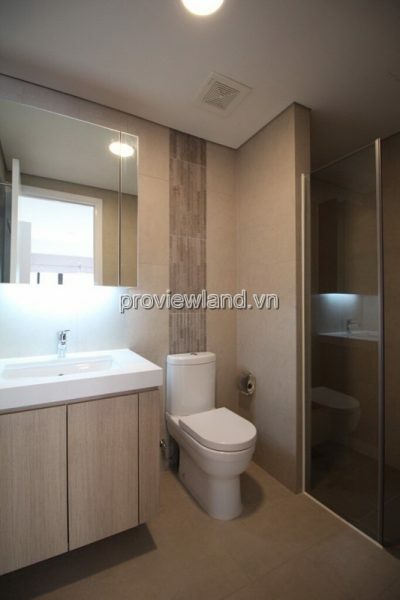 Apartment for rent in Estella Heights, located at Ha Noi Highway, An Phu Ward, District 2, Ho Chi Minh City. 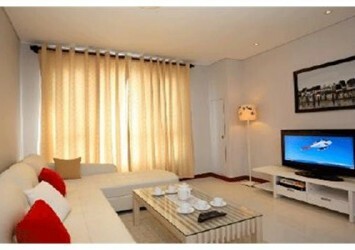 Estella Heights is a project: luxury apartment. 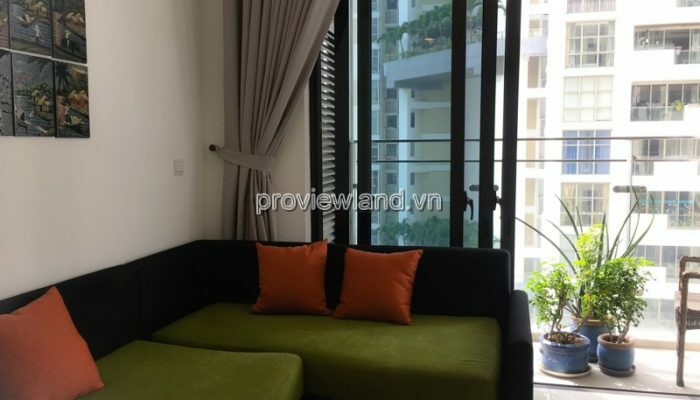 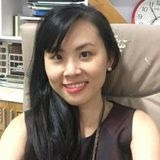 Only 15 minutes drive from the center of Hanoi by the Hanoi Highway or Thu Thiem Tunnel, from Estella Heights you can easily reach all places in Ho Chi Minh City. 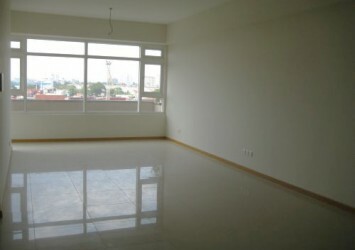 Rental: $ 950 / month – Included fees.